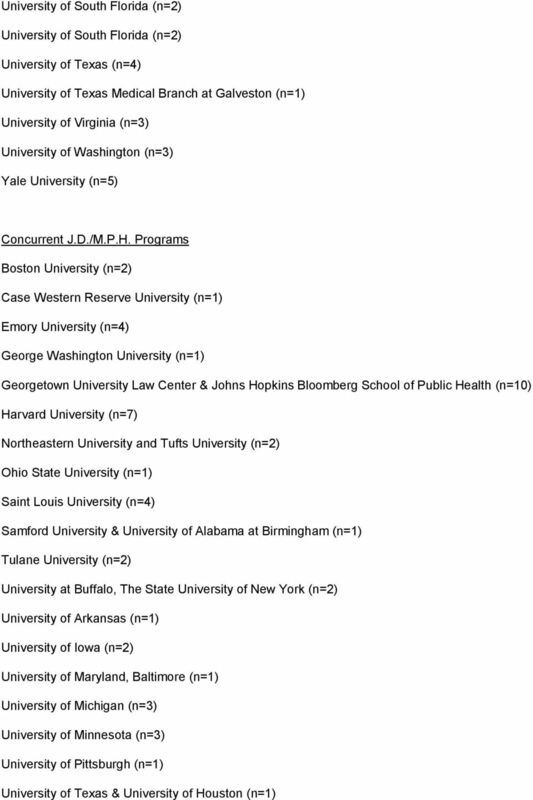 Download "Public Health and Law Schools Reported by Survey Respondents"
Law Schools Attending 2012 UTD Law Fair. 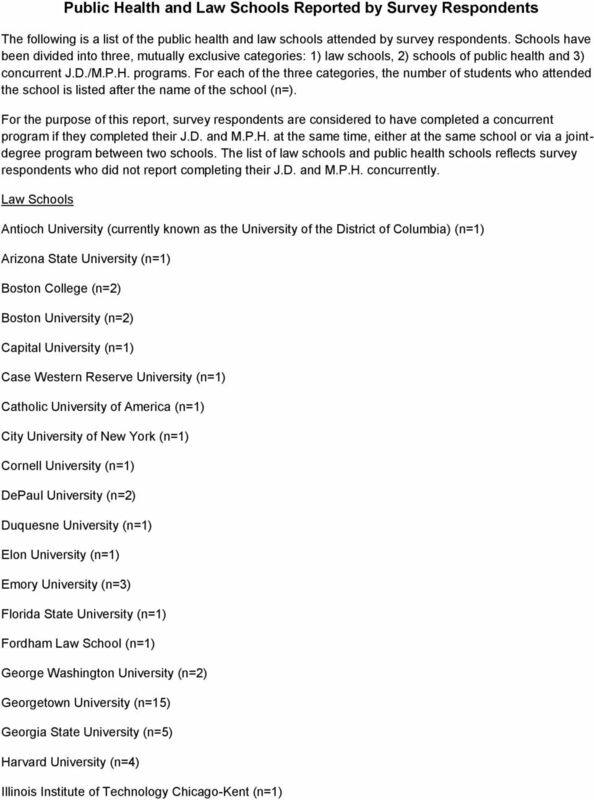 Albany Law School. Atlanta's John Marshall Law School. Ave Maria School of Law.